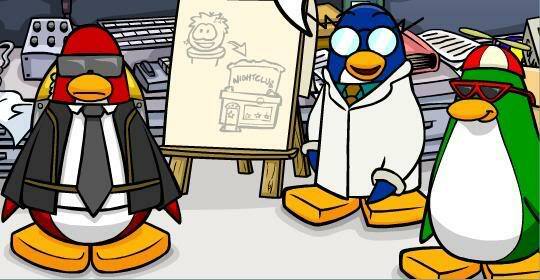 How active are you in Club Penguin? its not like im on the whole time, i just go when i feel like it or when theres smting special. And thats mean that you are "normal"
I not a very good game fan of it, I prefer forums. 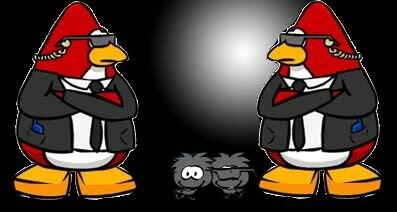 I still like Club Penguin. Well, it gets boring sometimes when you are a member. Beleave me. someone told me thats true. its all about making friends. only in the first month it's alright..
Subject: Re: How active are you in Club Penguin?